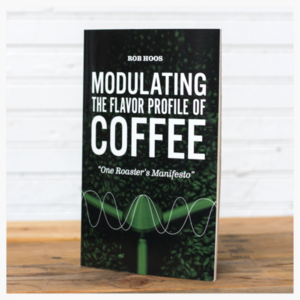 Rob is an independent coffee roasting consultant, director of coffee for Nossa Familia Coffee and author of the book Modulating the Flavor Profile of Coffee: One Roaster's Manifesto. 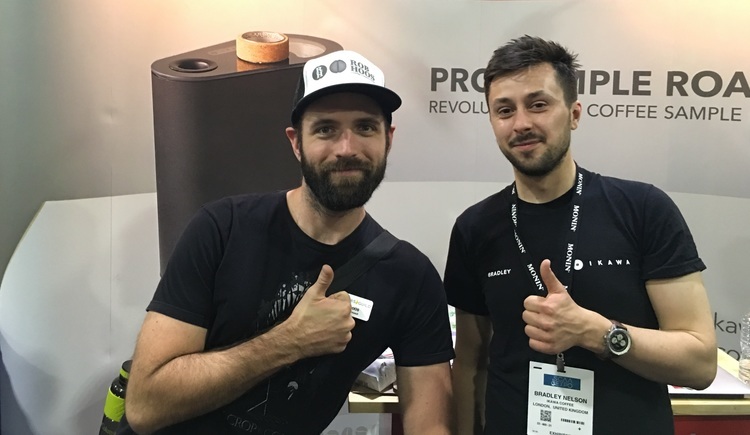 He is also a member of the Roasters Guild Executive Council, SCAA Specialised Lead Instructor for Roaster Level 1 & 2 serves as a subject matter expert for the SCAA – so it’s fair to say he knows a thing or two about roasting coffee! "As coffee roasters, I feel it is safe to say that we spend the majority of our time thinking about the bean temperature thermocouple. It is a major focus because thinking about what is happening to our coffee is the most important thing. Built into that however, is the somewhat erroneous concept that the bean temperature thermocouple is an accurate measurement or representation of what is actually happening with the bean mass. I'm not saying that we shouldn't use bean temperature as a means for roast profile control and consistency. What we need to do, rather, is look at the larger picture of heat transfer that is at work inside the roaster (that - and get thinner more responsive thermocouples - and make sure they are located where they will always be covered by the bean mass in the roaster ;-) ). You’ll notice that this isn’t quite the case with the Loring roast I have pictured above - this is primarily because the exhaust air thermocouple is much thicker than the bean probe thermocouple, and thus 425 F is actually more representative of 450-460 F on the thinner thermocouple used on the beans. Though I don’t have nice graphs for other roasters I have used environmental temp as the control I can summarize experience. I’ve had an IKAWA Pro Sample Roaster since January and have been experimenting with various different roast profiles. 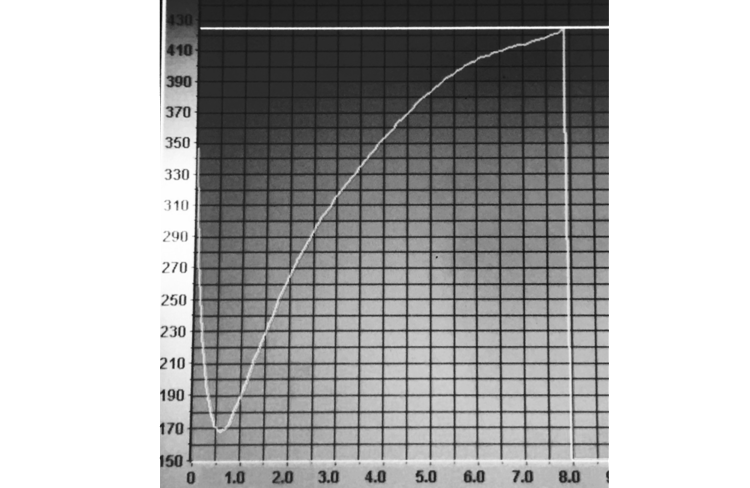 One of the things I was trying to achive was to see to see how I could create a roast that closely represents roast profile consistent with the SCAA sample roast criteria. My reasoning for desiring to use SCAA protocol is as follows. Part of the goal of cupping and sample evaluation is to eliminate as many variables as is humanly possible. This is not just eliminating variables at our facility, but every step along the path that coffee takes to get to us so we can talk about the same taste experience as that which the farmers had cupping the coffee. So we are all using similar quality water, the same coffee to water ratio, a similar grind setting, with coffee that is roasted to a similar degree of caramelization within a relatively similar length of time. Granted, these protocols are imperfect, and many other things stand in the way of us truly sharing in the same tasting experience (such as differences in water minerality etc), but the more standardised we can be within the industry when it comes to cupping coffees, the better (for more on this topic, read Ida Steen's blog about Sensory Science and Methodology for Coffee Evaluation). 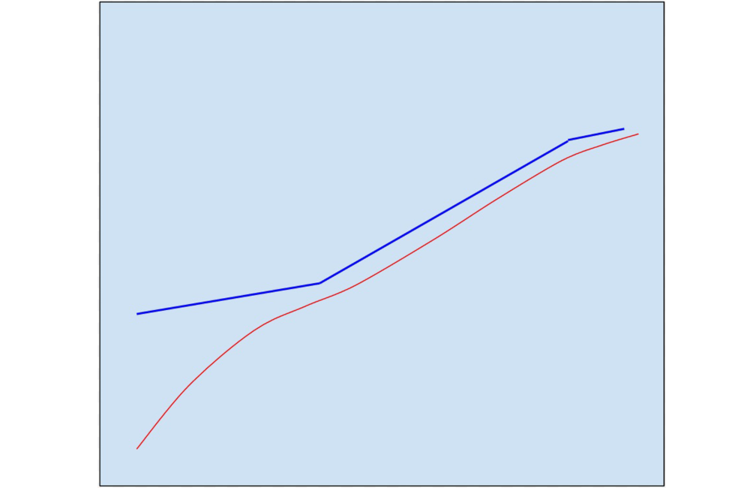 the lesser the difference temperature difference => the lower the rate of rise. We should also extend our thanks to the guys at Nossa Familia Coffee who have given Rob the time (and coffee!) to experiment around with - and add that all of the coffee used in the larger roaster experiments is donated to charity and that no animals were hurt in the experiments!